A pocket sized, heavy-duty survival saws made from riveted sections of band-saw style blade. It will cut anything from a thin branch to a large trunk, with longevity comparatively easily. 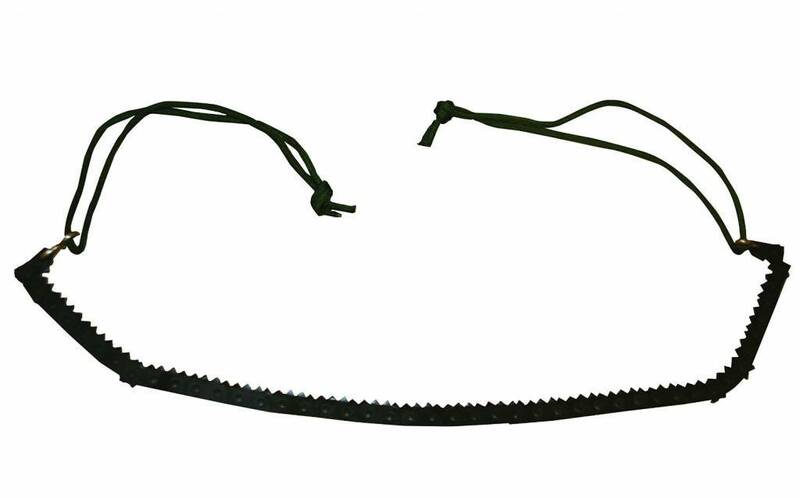 • Pocket Chain saw fits into a small pouch (supplied). • Fantastic performance for it's size.